Are you really studying Contemporary Technique? 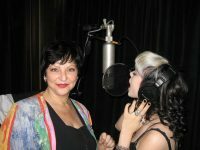 Terms like “head and chest voice,” “placement,” “register break or passaggio,” are all from Classical voice technique and are still used by many teachers of “contemporary” voice methods. 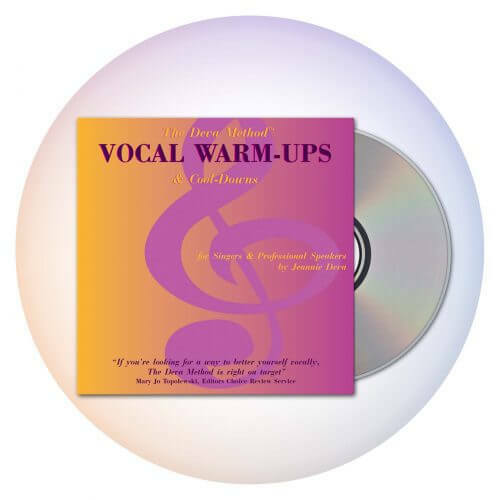 New techniques have been added and Opera methods have been modified, which is not particularly bad, but you may run into difficulties when trying to apply modified Opera techniques to singing certain contemporary styles of music. I am by no means anti-Classical. Classical techniques have given the world many virtuoso vocalists, from Pavarotti to Sarah Brightman. 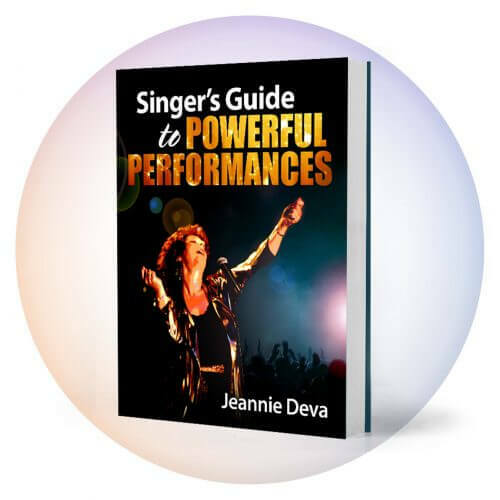 Many Broadway, Jazz and other singers have found beneficial application from this traditional training. As well, the Classical world sets high standards for the development of singers and is an example well worth following. 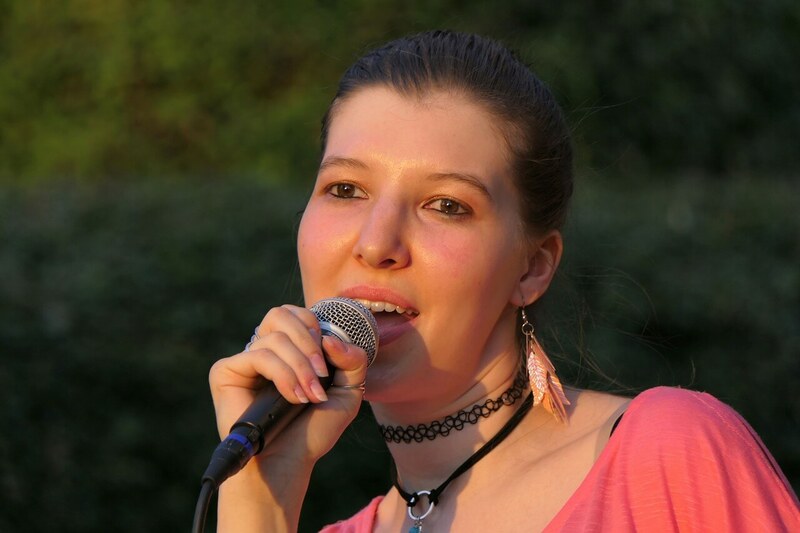 My point is only that when a singer wants to create sounds that are not included in the repertoire of Classical style, new techniques are needed to physically support the broader sound vocabulary used in contemporary musical styles. So the short answer to A.T.’s question is, yes, there is a difference between Classical and Pop Vocal Technique. Unfortunately, this difference has been obscured by the fact that many Pop Vocal teachers have Classical training, whether or not they recognize it. 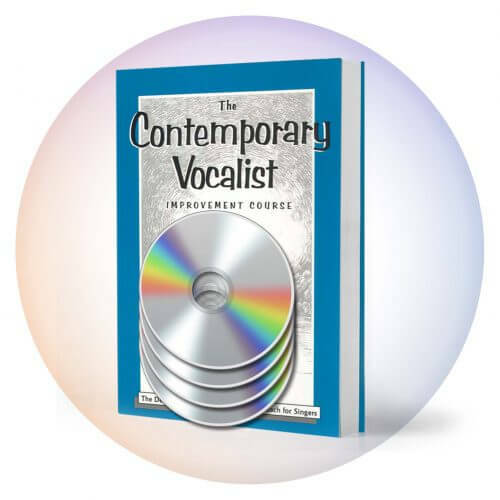 In subsequent blog posts we’ll discuss some specific differences and give you a better idea how you can evaluate which techniques may be troublesome singing Rock or other contemporary styles. Until then, I’d like to hear your experiences and questions with this, so leave your comments below.